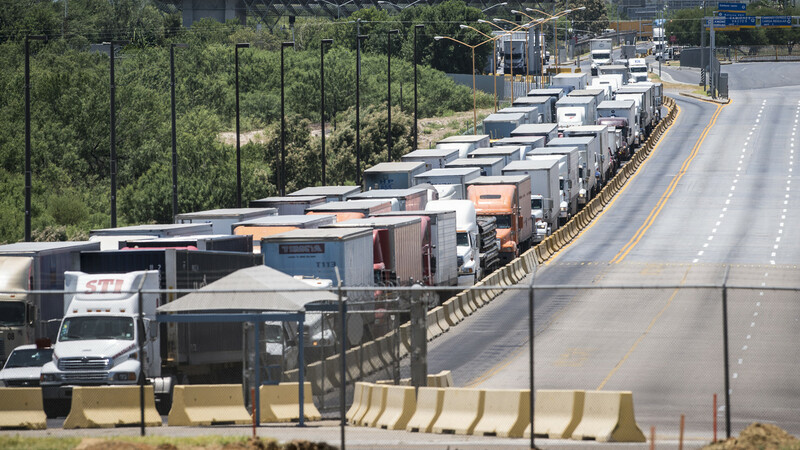 Although it technically wasn’t a full border closure, it required customs agents to search every car, truck and bus entering the United States. This caused long delays and a significant drop in economic activity in both countries. Border businesses and politicians begged Nixon to end Operation Intercept. But in practice, drug control was never a top priority of the Mexican government. And Mexico even used American anti-drug policies to its own advantage. For example, in the 1970s, the country received U.S. financial aid to stem the flow of drugs. It used at least some of the money to suppress domestic political dissent instead. The abducted agent was later found dead. Put another way, they showed that it is effectively impossible to close the U.S.-Mexico border, or to severely restrict traffic, for any extended period of time. The economic, social and cultural interdependence of Mexico and the United States is too deep. And U.S. national security depends on strong relations with Mexico. Trump’s warnings about an “invasion” of Hispanic rapists and gang members may appeal to his supporters. His threat to close the border may as well. But, as his advisers apparently pointed out to him, border closings do little more than damage economies and foster resentments. Immigration would dip but hardly stop.